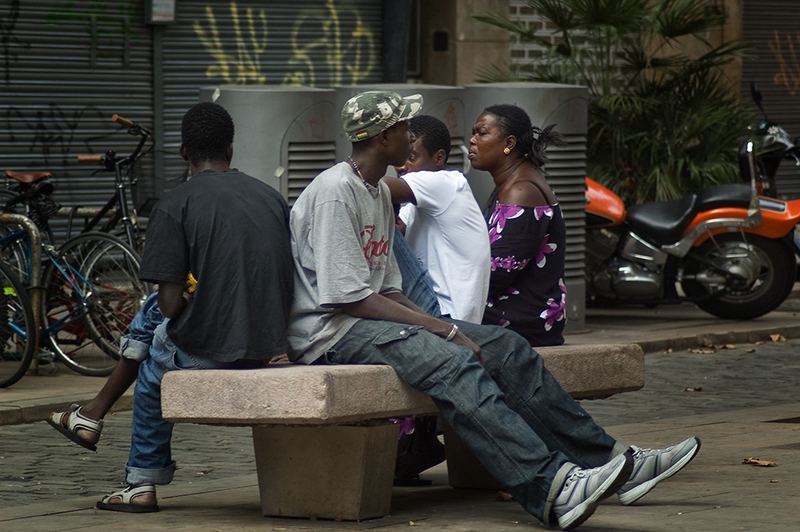 Immigration is one of Barcelona's major concerns according to polls. Many times this concern grows parallel to the feeling of insecurity that is increasing lately. This leads to consciously or unconsciously blame immigrants who are an easy pray to racists or bigmouths of all sorts and social statuses. I wonder what such people would think if they were in their shoes.